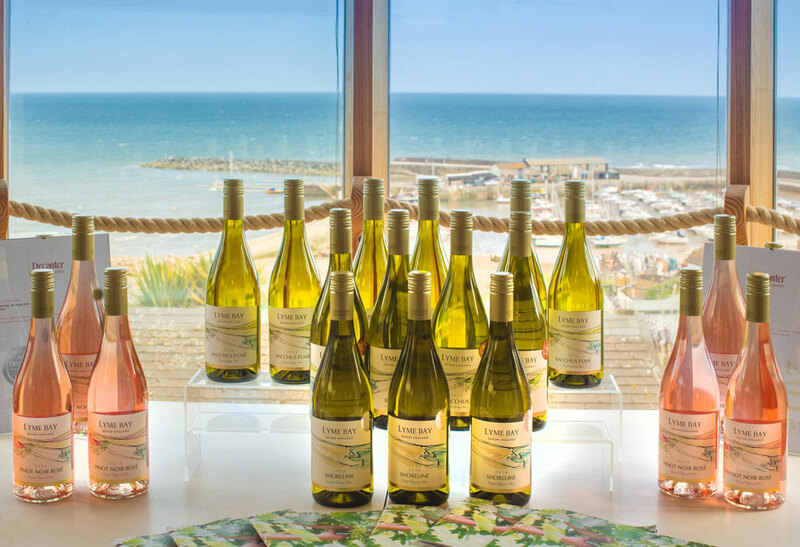 The Lyme Bay Winery is a small, dedicated West Country company passionate about producing delicious, award-winning English Wines, Country Wines, ciders, meads and liqueurs from its home in Devon’s beautiful Axe Valley. Everything it does is inspired by traditional recipes but it likes to push the boundaries so it uses the most up-to-date production techniques and employ some of the country’s most talented winemaking and brewing experts. The Lyme Bay Winery also acts as proud distributors of wonderful local products such as ales from the Otter Brewery and the Branscombe Vale Brewery, cider brandy from Somerset Cider Brandy Company, and fruit ciders from Annings Fruit Ciders.